I sat down to talk with Bryan Mann in a recent podcast, and really I didn’t know what to expect. I knew that he had a long list of credentials and that he was an expert in velocity-based training. 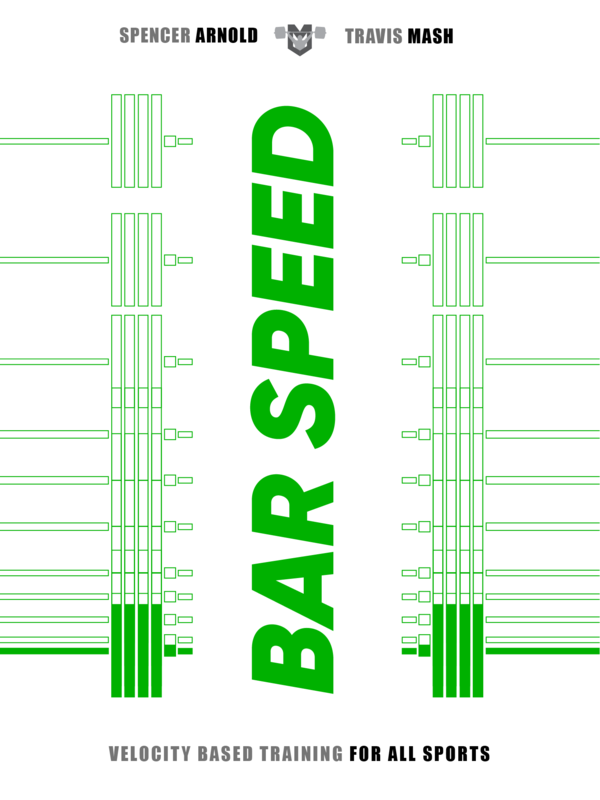 In fact, he had sent me his book when I was researching and writing Bar Speed, my guide on velocity-based training. But I was blown away. Halfway through the podcast, I was telling everyone that this was the best podcast ever. We talked about some particular ways that Bryan was able to get his athletes incredibly strong and fast. It’s common for new athletes to make quick gains, but Bryan was able to double this period of rapid growth. That meant that his athletes were getting stronger when everyone else was stalling – and that meant that his athletes in a mid-level school were now ranked number one. And here’s another reason you’ve got to listen to this podcast. Part of the struggle of every athletic coach is making the transfer from the weight room to the field. If we can get athletes to squat more, it doesn’t matter unless that makes them perform better in their sport. Coach Mann broke it down for us on the latest studies, so you can listen to this one to find out the specifics of what matters in the weight room and what doesn’t. If he was starting again in strength, what he would do.